What's your favorite Will Smith performance? Independence Day? Men in Black? Ali? Believe it or not, none those blockbusters are even in the top 3 for JAY-Z. 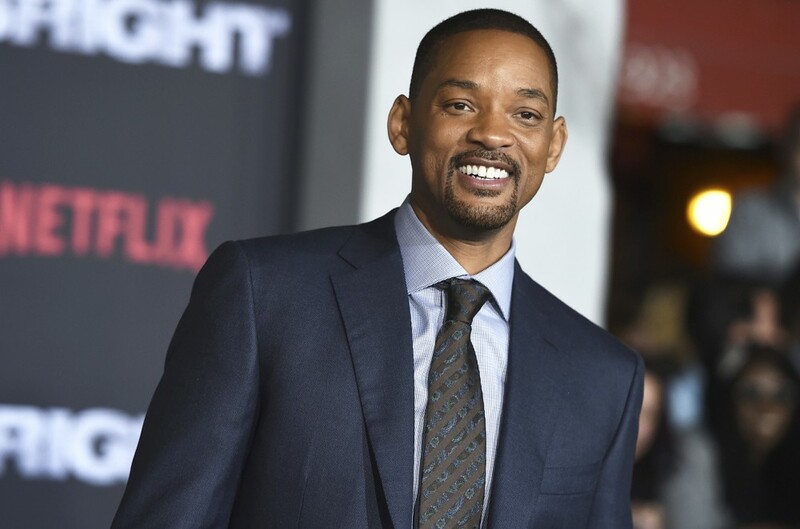 In a new Rap Radar interview on Tidal, Smith revealed that Jigga once told him that the best thing that the former Fresh Prince Bel-Air would ever create was a video him slapping a reporter in 2012. The incident, which took place in Russia, occurred after a reporter put his arms around Smith's neck and kissed him on the cheek, then appeared to go in for a second kiss on the mouth, at which point Smith pulled away and said, “what the hell is your problem, buddy?” before slapping the man's face with the back his hand. The entire podcast interview is available on Tidal.